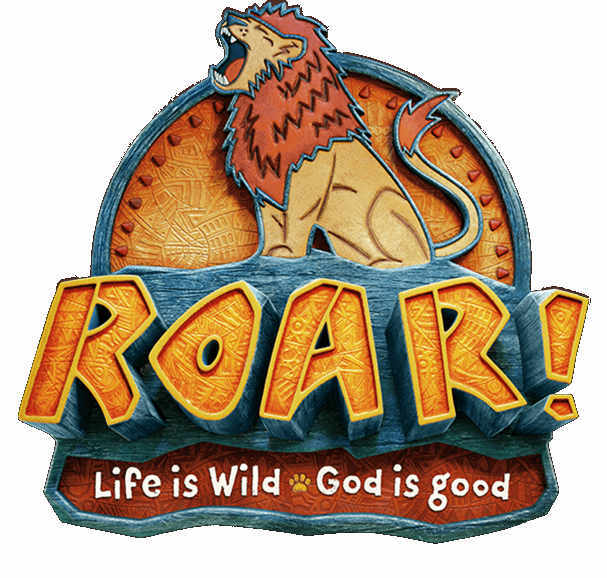 Vacation Bible School is a program for children ages 4-12 which runs from 9:00am to noon, Monday to Friday for the week of August 12th to 16th, 2019. This year's theme is Roar! Life is wild. God is good. We need group leaders, site leaders, registration helpers, and decorators. Please e-mail this year's VBS director, Laura Maguire at vbs@simcoefirstbaptist.ca if you can help out. Further information, including how to register, will be posted as Vacation Bible School approaches.